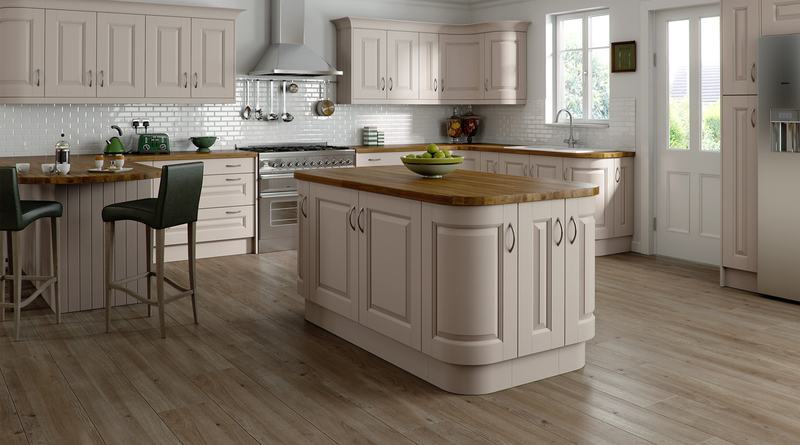 Chippendale offers a kitchen range including modern, traditional and shaker kitchens. 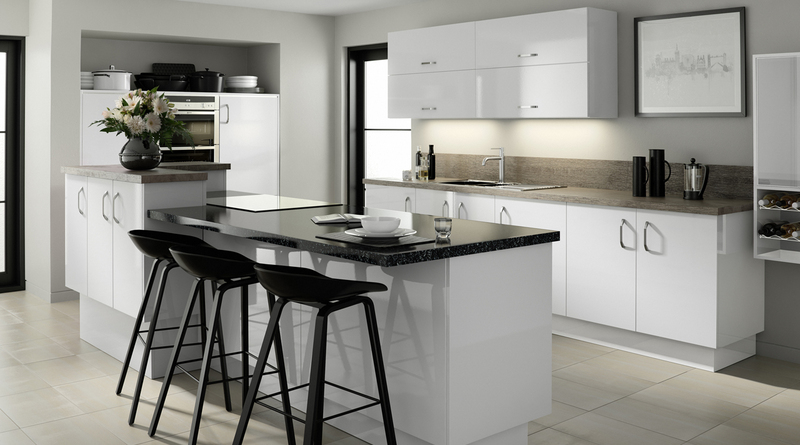 Simple has never looked so stylish with a range of Modern kitchens that takes the beautiful and distinctly British design of the Chippendale name and adds great contemporary function and styling. 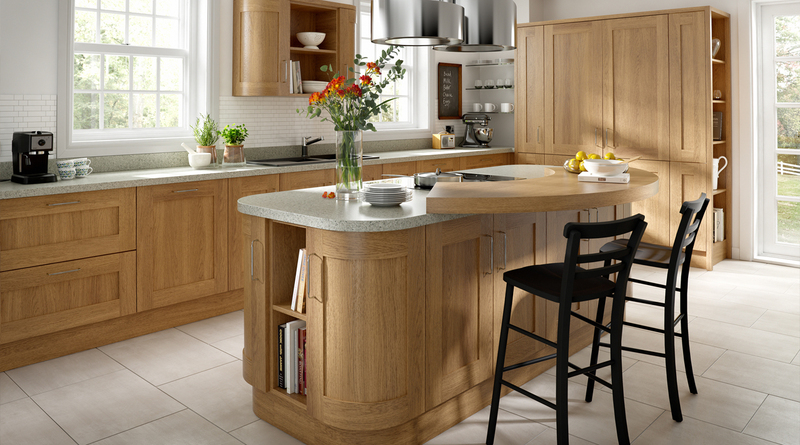 Chippendale offers a range of modern, traditional and shaker kitchens.